Other than cooking (and eating), reading is one of my favorite pastimes. I love visiting different places, learning about new things, or just escaping from reality all by opening the pages of a book. 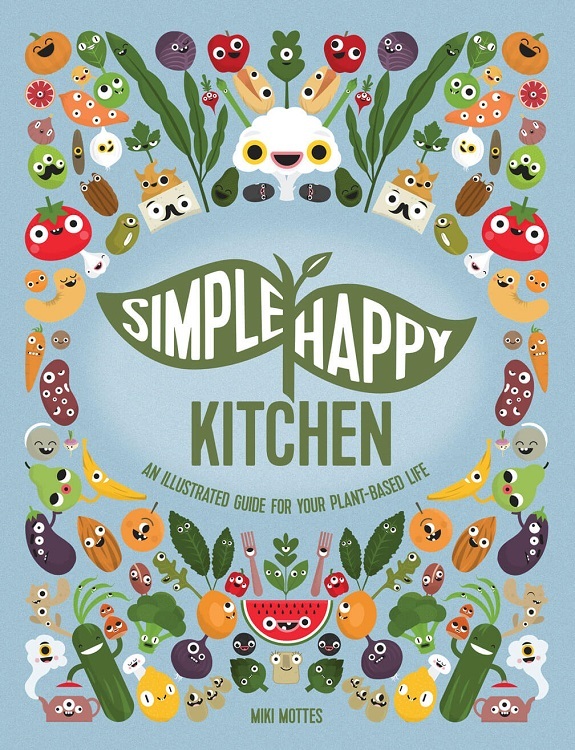 I recently got a chance to combine my love of food and reading when I was asked to review Simple Happy Kitchen: An Illustrated Guide for your Plant-Based Life. When I first heard about the book, I thought it would mostly be a recipe-based book with a few informational bits thrown in along the way. That was not the case and I’m happy to report that it was a fun and enjoyable read. 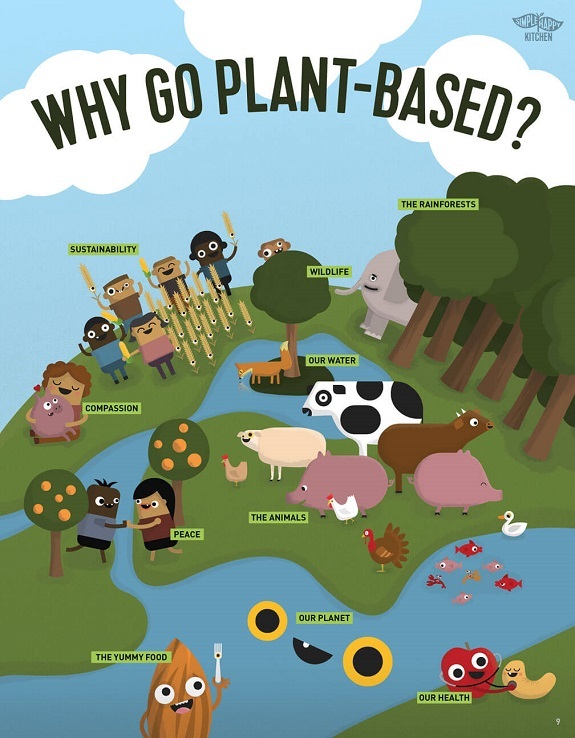 that uses humor and infographics to educate people about plant-based diets. 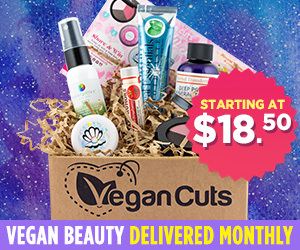 The website wants to help bring people better health, change the welfare of animals, and support the environment. In order to meet the demand for more information on plant-based diets, Simple Happy Kitchen started a crowdfunding campaign to help create this book and it raised over $200,000 in just a month. The book is absolutely adorable. Pedro Almondovar, a roasted almond with a nutty sense of humor (get it, nutty?! ), acts as your guide throughout the book. 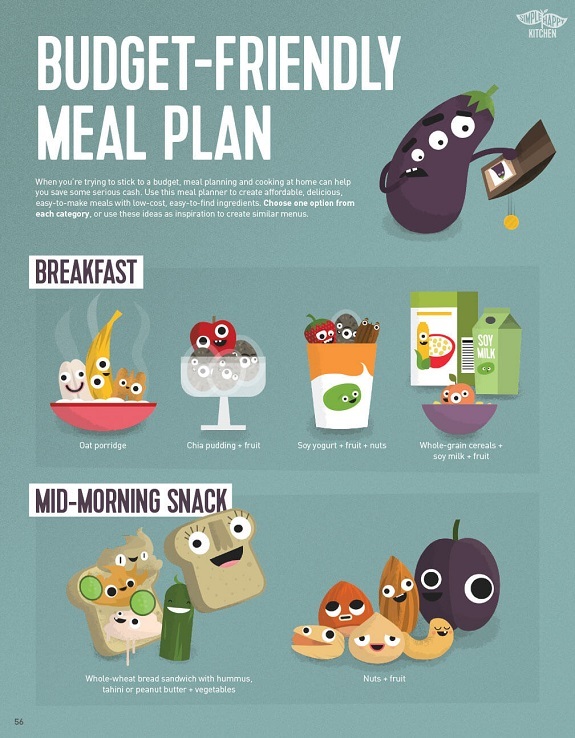 The same illustrations you find on the website are in the book and they help make learning about plant-based diets fun and easy. Even I learned a few new things about this way of eating though I’ve done it for years! 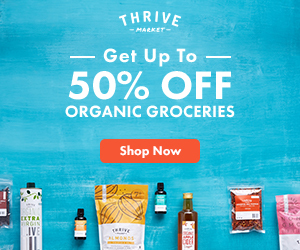 Simple Happy Kitchen helps you learn exactly what it means to be plant-based and dispels some of the common myths you hear about eating more plants. 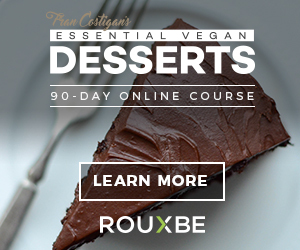 It also gives helpful substitutes for popular animal products and ingredients, guides you on how to plan and prep plant-based meals, and of course outlines how you can get all the vital nutrients (including protein) while going plant-based. Basically, anything you want to know about going or being plant-based is in this book. 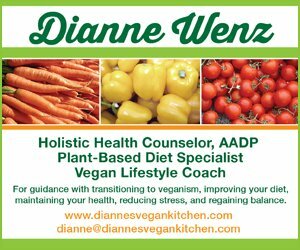 I would highly recommend you check out Simple Happy Kitchen if you have questions about this eating lifestyle. It’s a great resource and while you might think it’s only for children because it has pictures throughout, I can promise you that you will learn valuable information and come to love Pedro Almondovar and all his friendly wisdom! 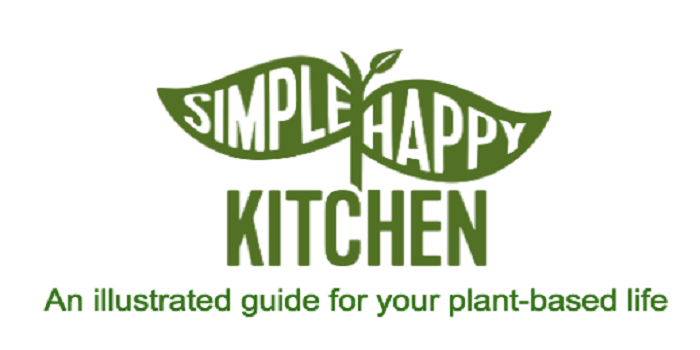 You can purchase the book on the Simple Happy Kitchen website along with other products like their healthy plant-based plate or prints of plant-based protein, iron, or fiber sources. You can also find their book on Amazon.